friday mix c/o girl germs radio! Welcome to another Girl Germs-crafted mix! This time we’ve put together a collection highlighting awesome female artists who started their careers as teenagers—both because that’s awesome and because it ties in with our next monthly TV Party event. Monday, June 13 we’ll play episodes of Veronica Mars, a cult classic centered around the adventures of a headstrong teenage private detective and the dramatic webs in which she becomes entangled. Come on down to the Red Stag Supperclub at 9 p.m. on the 13th to hear us spin some lovely lady tunes; the V-Mars episodes start at 9:30 (if you’re unfamiliar with the show, read more about it here. To get you in the mood for teen adventures, we’ve put together some sassy sounds of women who got an early start on their careers. Some (Janis Ian, Marianne Faithfull and Wanda Jackson) are still performing well into their 60s and 70s. Tracey Thorn of Marine Girls and Bjork of Sugarcubes fame went on to become influential artists as adults. On a sad note, two of the ladies on this list (Poly Styrene of X-Ray Spex and Ari-Up of The Slits, who started their careers at age 16 and 14, respectively) passed away this year—but the legacies of these groundbreaking artists lives on and continues to inspire women of all ages. Psst! Girl Germs Radio has made a bunch of mixes for me! If you haven’t heard, take a listen to: Bubblegum Pop; Lady Rappers, Music for a Snowy Sunday! 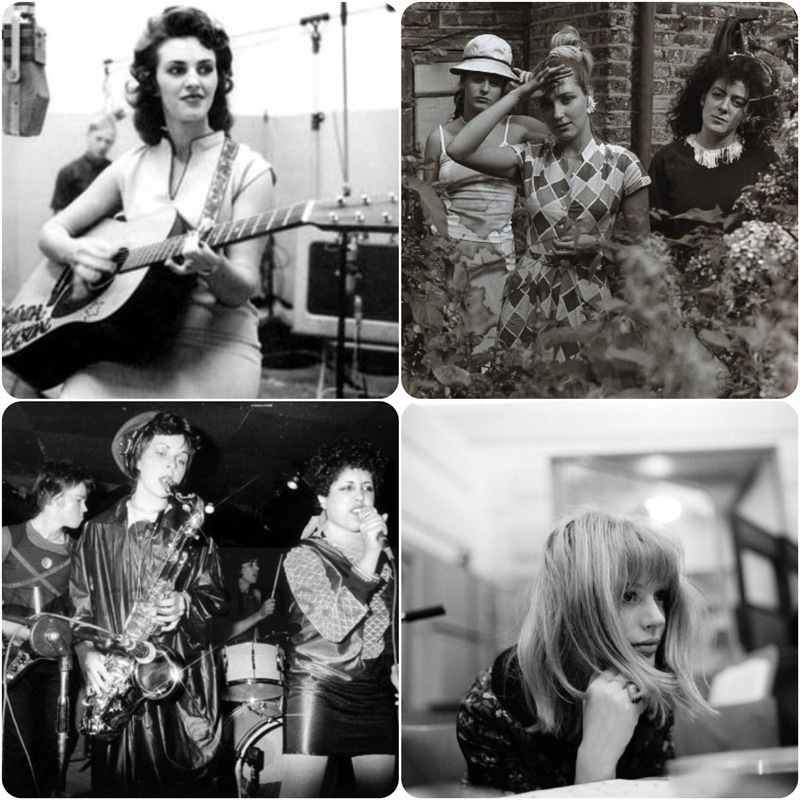 This entry was posted in Uncategorized and tagged dana raidt, girl germs radio, marianne faithfull, mix, music, the slits, wanda jackson by highplainsthrifter. Bookmark the permalink.